and commitment to helping my clients is my passion. I am proud to help guide and support my clients with one of the biggest investments of their lives which is home ownership. As a tenacious negotiator, (whether your buying or selling) coupled with my creativity and dedication, I strive to make your experience a memorable one. I believe in the same work ethics my grandfather and father adhered to which are honesty, integrity, and passion. I provide exceptional service, with unparalleled commitment to all my clients. I negotiate contracts for residential, commercial, investment, and land acquisition properties. 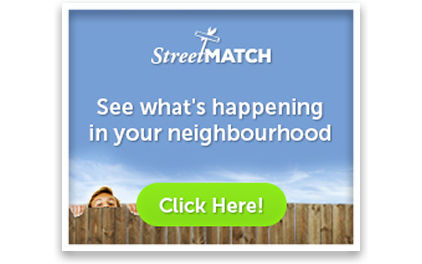 Your vision is what matters, whether it's buying, selling or if you are looking for more information about the market. I look forward to helping you make your vision become a reality. I specialize in residential rural properties, suburbs, estate/unique homes, and homes of distinction. INSTITUTE MEMBERS ARE TRAINED TO WORK IN LUXURY REAL ESTATE. The Institute for Luxury Home Marketing exists to help buyers and sellers of luxury homes and estates find real estate professionals with the knowledge, skills, and expertise to support their unique needs. 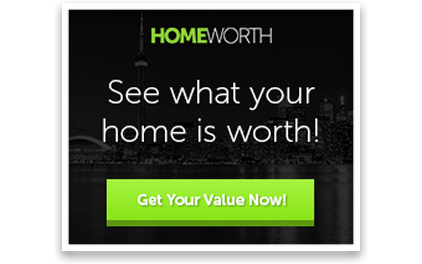 Our members specialize in the luxury home market and have completed extensive training to build additional competencies. Members of The Institute also have access to exclusive market insights and the latest marketing strategies, enabling them to stay on top of changing market conditions and offer effective plans to sell luxury properties. 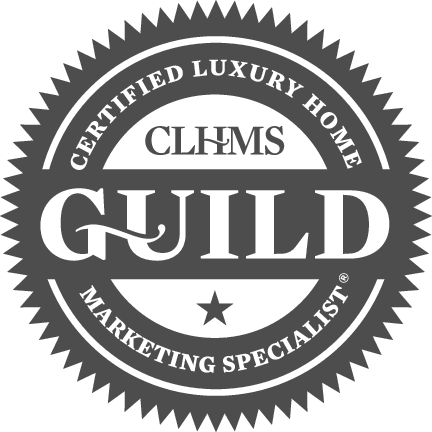 This insight and specialized knowledge makes our members, especially those who have earned the Certified Luxury Home Market Specialist™ (CLHMS) designation, the best agent choice for affluent buyers and sellers of luxury residential properties. SELECT THE RIGHT AGENT Successfully buying or selling a luxury home starts with selecting the real estate professional that can best assist you. Not all agents operate effectively in the upper-tier market, a segment that requires special competencies and marketing expertise.